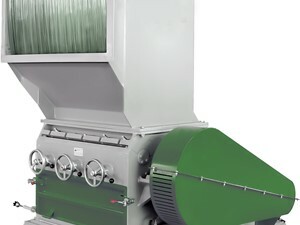 Arlington has the plastic granulators needed to help you reduce costs and save resources. 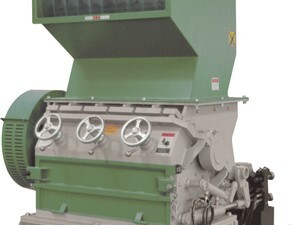 We have used granulators sold as is and grinders in running condition. 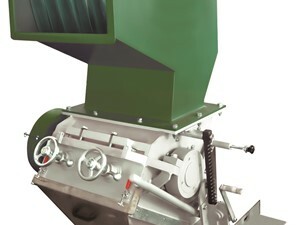 Also, we have refurbished plastic granulators in-stock every day. 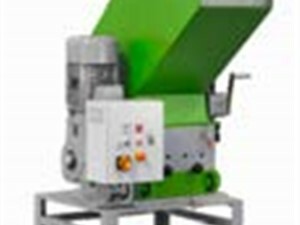 We have a vast inventory of used plastic granulators for crushing larger plastic materials and the recycling and reuse of plastic materials for a broad range of industry applications. 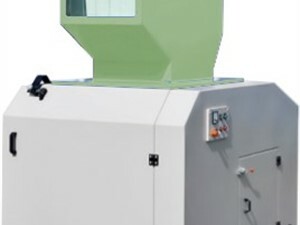 Browse our wide selection of grinders to find the exact piece of equipment to meet your design needs and specifications.Plastic granulators are similar to shredders, however, these machines deal with smaller pieces of plastic. 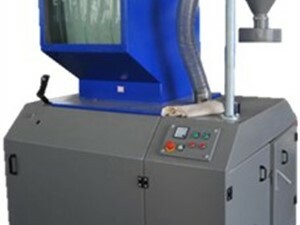 Once the plastic is fed through the granulator, smaller, uniform particles are produced. 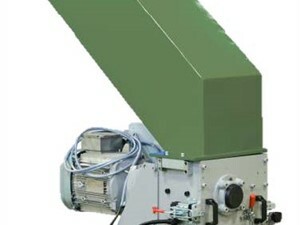 These particles can then be recycled or melted and reused for a different purpose. 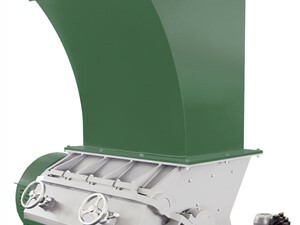 The recycling aspects of our used granulators are a huge benefit to this equipment, plus used plastic grinders save you time and reduce waste and cost, which directly contributes to your bottom line.